Features which are crafted to meet your requirements for a perfect online customer support. Release unanswered emails simply pre-configure your multiple support email address with UVdesk helpdesk and convert coimng emails into service tickets for the standard supervision to route and deliver quick support. Figure out the report, achievements of the agent and track Customer ratings, the response time for the transparent result to know about the actual record for the overall improvement. Branding allows complete transformation of support portal to match with the business and to meet with the expectation of users implementing your brand colors. Developing or maintaining enterprise level software is not easy thus we've built this open source helpdesk on LAMP/LEMP Stacks which is known to be used for running dynamic websites or web applications. As it is created with the Symfony PHP framework to be highly customizable for the complex customer support requirement of any trade. 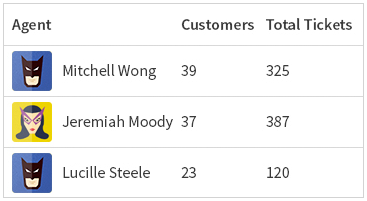 A smart way to give a self-served appropriate description prior to the customers and let them find out a quick solution from up to dated knowledgebase articles to reduce the inquiry count. 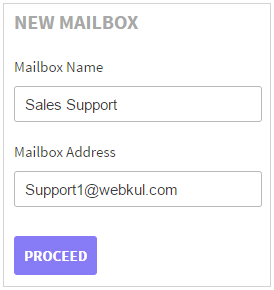 Configure your support email address with the mailbox to never miss out any lead as it converts all the coming emails into the Helpdesk Ticket for the standard supervision and better customer support. UVdesk Open Source has extended the capabilities which can be used for developing modules on it plus easy to scale and enhanced to offer reliable support experience to your customers. 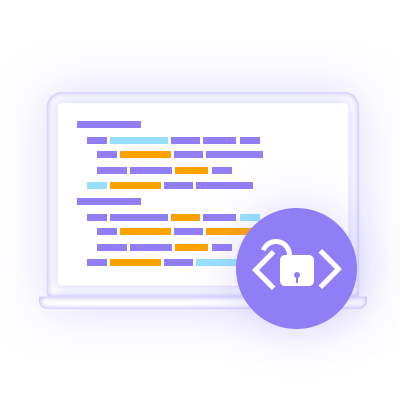 The standard code of enterprise open source helpdesk system is open and anyone can inspect, modify and utilize the code based on their requirement. Boost agent productivity with tons of automated features to be fit for every e-commerce business need. 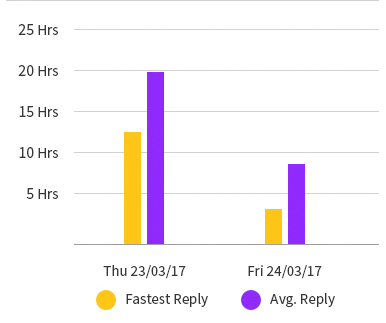 Saved Replies are the pre-prepared answers for quick resolution of repetitive customer queries to save support agent's time from typing the same answers repeatedly. No more checking emails frequently. Get every email inquiries generated as a Ticket with UVdesk Open Source Helpdesk and instantly deliver better customer support experience. Get all the queries generated as Tickets, hold, manage and route the inquiries using smart tools to distribute work among team for delivering instant and better customer support experience. A smart way to find out tickets again by tagging some bit information related to the ticket. 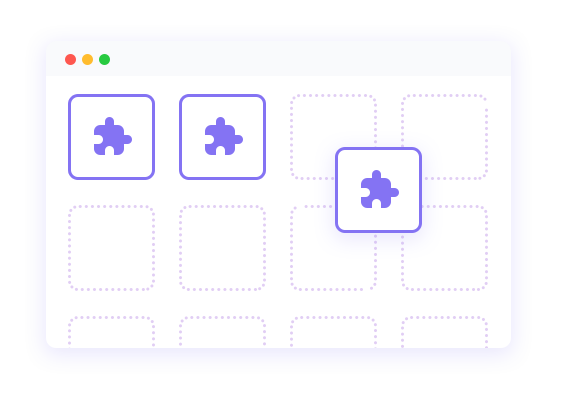 Easily scale and streamline your customer support with countless agents, team, and groups. Save time from using pre-set workflow based on events and conditions to automate actions also helps to escape from executing manual steps in every fixed interval of time. UVdesk Team is constantly serving to make customer support software feature rich and way flexible to make it a fit helpdesk for any trade. We wish you to join the community to make this Enterprise Helpdesk more featureful and fault free.